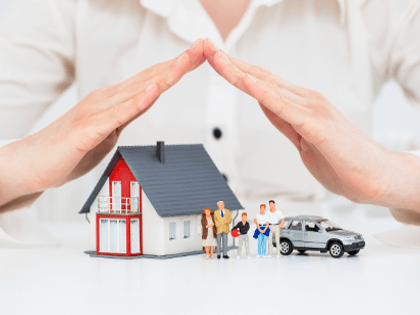 As a full-service agency, Brinch Insurance Agency offers the insurance products you need. We help you get the right coverage at the best price. We will then work with you to make changes in your insurance program as your needs change or to respond to changes in the insurance marketplace. Fill out the form on this page, call us, or drop by our office so we can give you an insurance estimate today! Click on the links below to learn more.